Who Else Wants To Be An In-Demand Advertising, Marketing and Copywriting Expert? 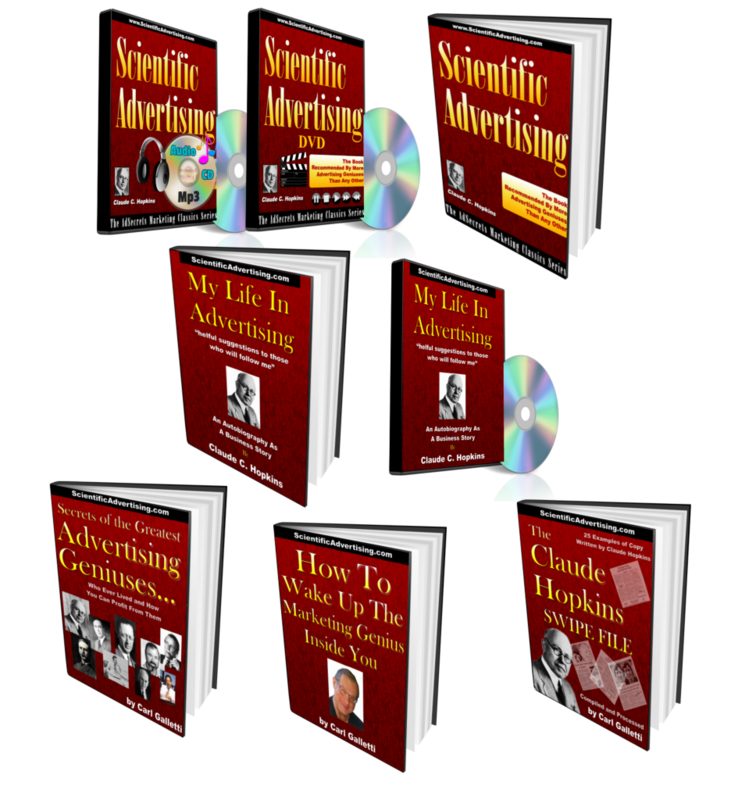 The Most Efficient Way Of Learning Marketing, Advertising, Copywriting…and Anything Else in Life! Marketing Genius, Jay Abraham, once told me he had read this book more than 60 times and felt it was the impetus to launch his career as one of the most sought after and respected marketers in the world, commanding $2,000.00 per hour for his phone and in-person consultations (later raised to $3,000 and then $5,000), up to $25,000 for his training seminars and $50-$100,000 to write an ad for clients (plus a percent of the profits). 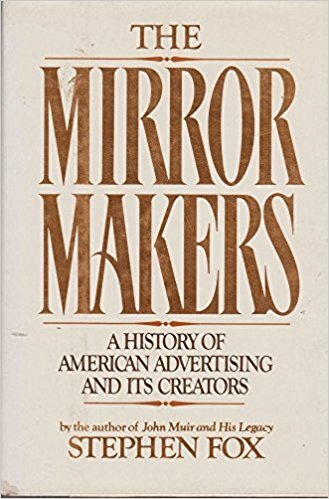 Jay first introduced Scientific Advertising to me through his “Your Marketing Genius At Work” 12-issue “newsletter” that sold for $500.00 in 1986. He reprinted the ENTIRE book in his third issue. 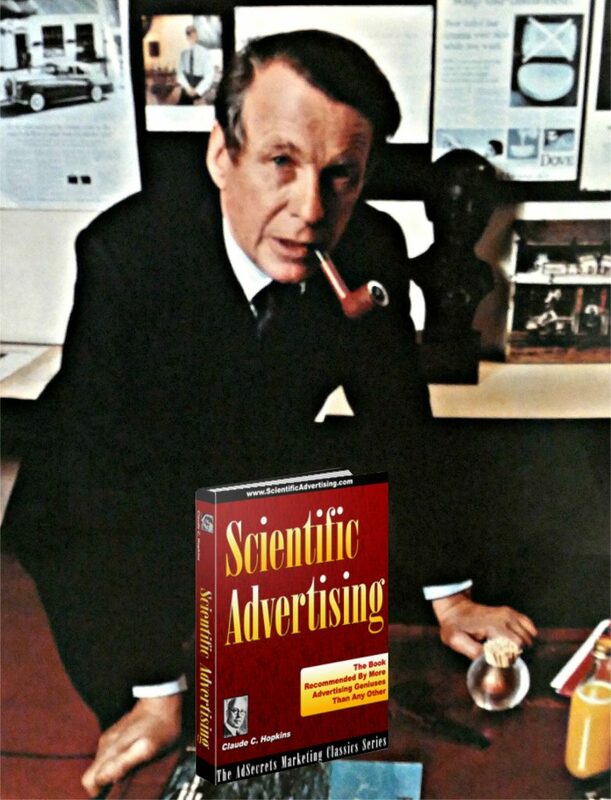 David Ogilvy wrote an introduction to the 1960 edition of Scientific Advertising, published by Crown Publishing, New York. He went on to say, “Claude Hopkins wrote it in 1923. Rosser Reeves, bless him, gave it to me in 1938. Since then, I have given 379 copies to clients and colleagues. “If you read this book of his, you will never write another bad advertisement—and never approve one either. “He thought that illustrations were a waste of space. Perhaps they were less important fifty years ago, when magazines and newspapers were thinner, and competition for the reader’s attention less severe. 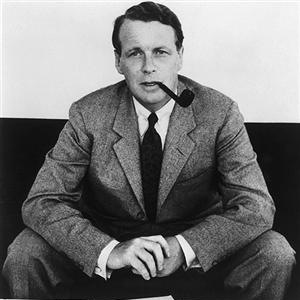 Ogilvy went on to say, “In 1908, when Hopkins was forty-one, he was hired by Albert Lasker to write copy for Lord & Thomas. 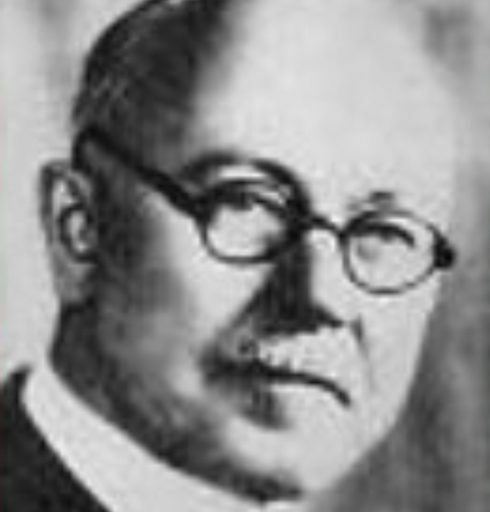 Lasker paid him $185,000 a year—equivalent to $639,000 in today’s money. “[Ed: $4,634,707.13 in 2017 dollars—Source: The Bureau of Labor Statistics’ annual Consumer Price Index]. “In later life, Hopkins came to resent the fact that he had made so many of his clients richer than himself. and Instantly Download All 8 Products!